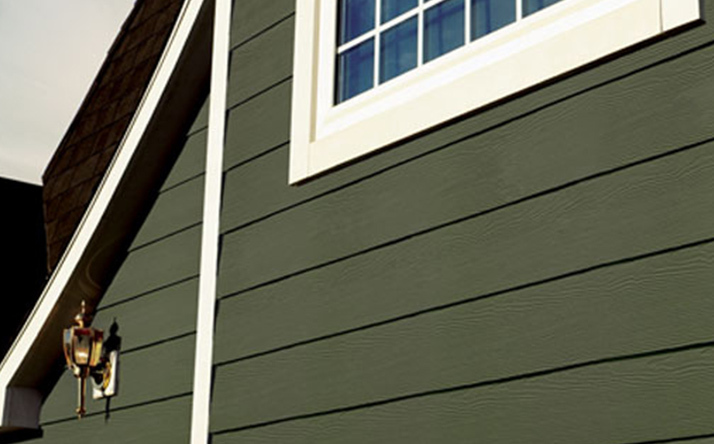 The Siding King is a James Hardie Siding Contractor serving Nashville and the surrounding areas. We replace current siding with new materials. We specialize in the installation of James Hardie building products, guaranteeing you a durable, low-maintenance product that makes your home beautiful. 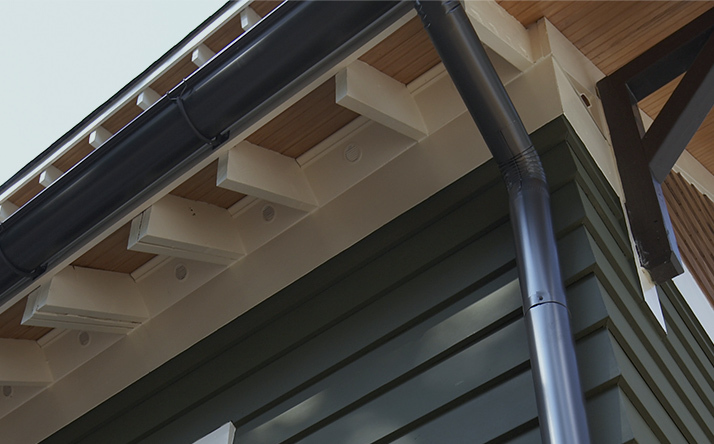 We remove and replace current guttering with new materials that coordinate with your home’s style and colors, so your home is protected from the elements and maintains an attractive appearance. 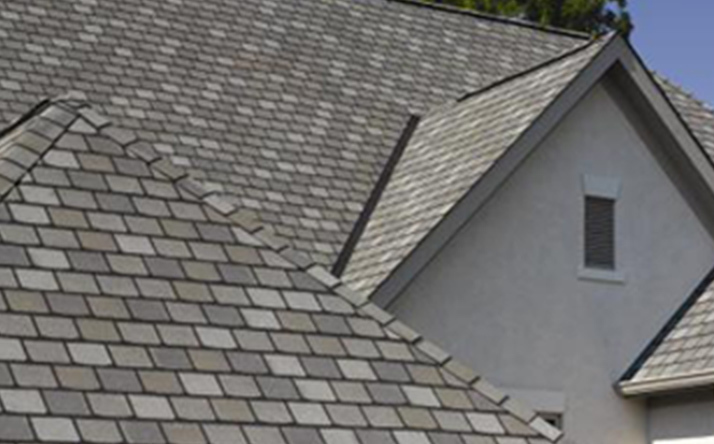 For stress-free roof replacement, our teams replace your existing roofing quickly. We specialize in all Certainteed products from dimensional to metal so your home looks great and is properly protected. Unsatisfied with the look of your home’s exterior? Frustrated by your home’s exterior maintenance?  Worried about protecting your home investment? You CAN have a great looking home. "Our large, older house has tricky angles, but The Siding King did a great job replacing the old cedar siding with beautiful James Hardie siding. The crew was very professional and experienced with Hardie installation. Our house is now more energy efficient—we’ve had to adjust all our thermostats. But the best part is the HUGE transformation in curb appeal—our house looks gorgeous!" Get a FREE, no-obligation quote—with no-stress, no sales pressure and no hassles. 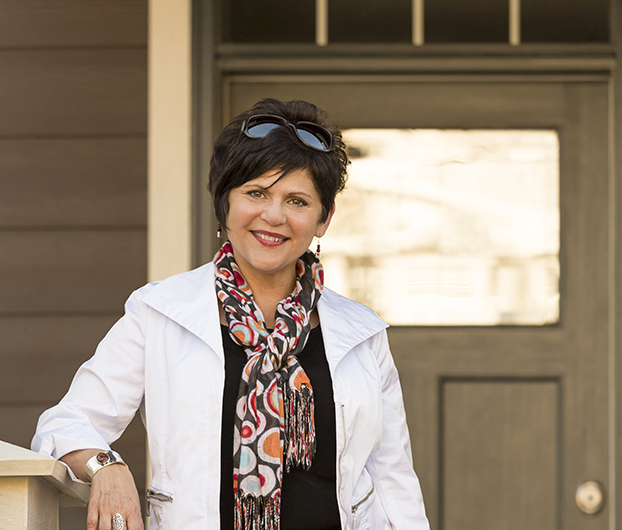 We listen to and understand your needs—from your home’s specific exterior condition to how we can best work with you.  Starting with a project timeline, we communicate our day-to-day progress so you can be confident in your investment. We stay on your project until the exterior update is done—as if it was our own. You work hard to maintain a standard of living for your family. There’s nothing like driving down the street and pulling into the driveway to feel satisfied that you have the best-looking home on the block! properly with time-tested materials so you can be proud of how beautiful your home looks. value of your home with a beautiful, durable, low-maintenance exterior you can be proud of.